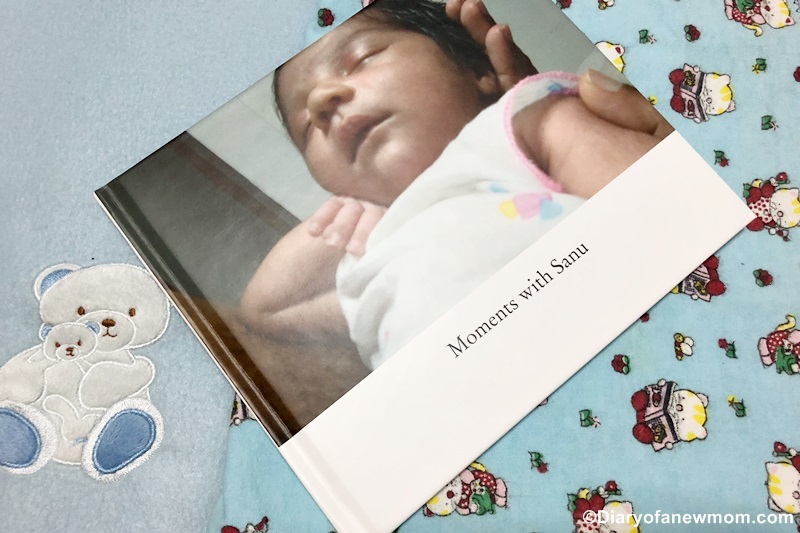 I always like to create photo books for our memorable moments. 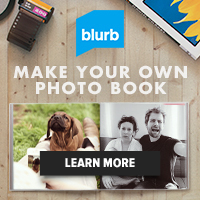 Blurb is another company I use for creating photo books and other books. 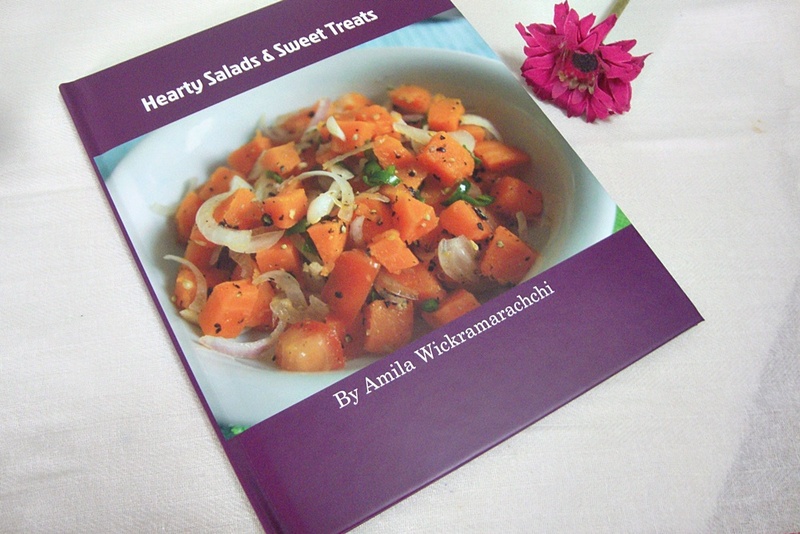 Last year I published my own cookbook using Blurb. It was a cool project which I completed in few days using the book creating software. 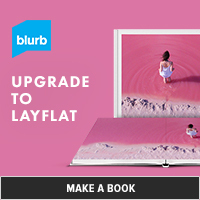 Now Blurb has a new feature to share which all bloggers would love. BookWright book creating software is with new blog import feature which anyone can create a book easily using their digital content. As this new blog import feature supports any blog building tool such as Blogger, WordPress, and many others, this is sure exciting news for anyone who is waiting to publish or create their own book! With the new blog import tool, you can easily import the text and images to your new book making it easier to create a beautiful book. So, I am excited. Because I can use this tool to create my next book using the blog posts which I shared during the last years. 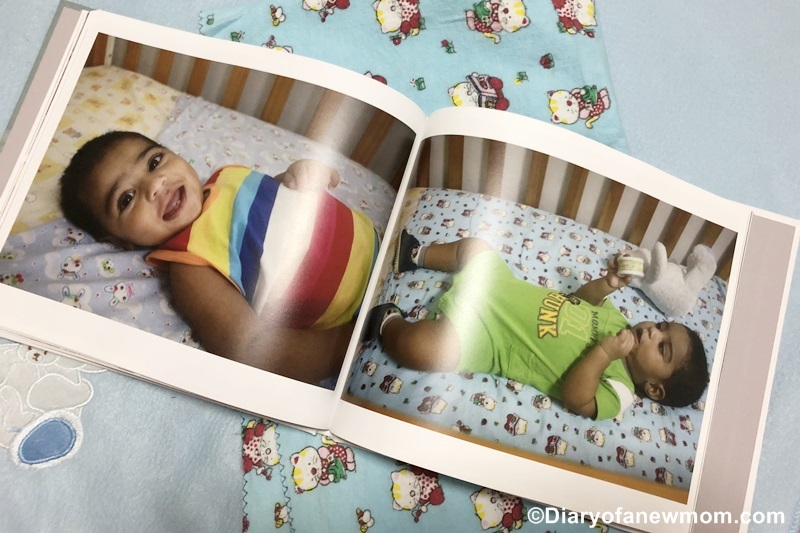 To learn more about BookWright, please visit here. Get 40% Off with Blurb’s Thanksgiving/Black Friday Sale! 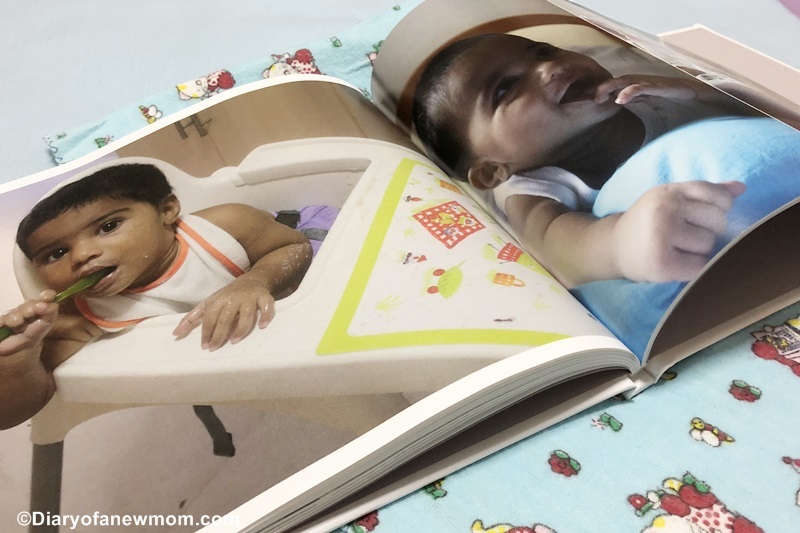 Looking for creating family photo books?With Blurb it is really easier and you can easily use Black Friday deals to print your photo books on offer price. Here are the details of the Blurb Thanksgiving/Black Friday Sale! Blurb wants to add a little sweetness to your Thanksgiving! 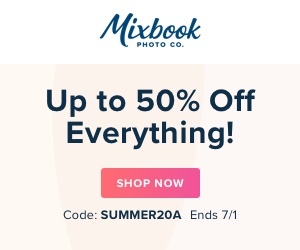 Starting from today, you’ll be able to enjoy 40% off any printed Blurb book that you make when you use the code CREATIVE at checkout! This limited-time sale provides a great opportunity for you to do something special with your pre- and post-holiday photos. 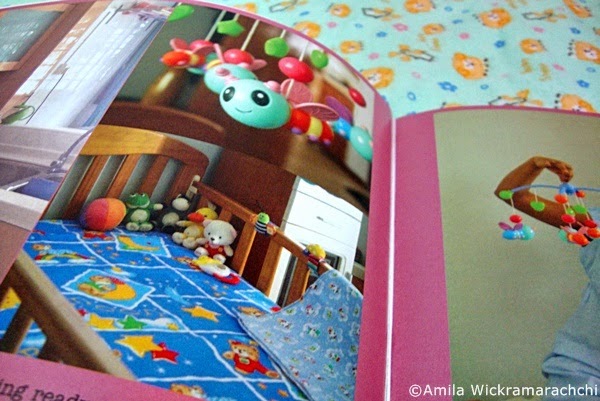 Gather them together in a beautiful Blurb book and save 40% off on your order! 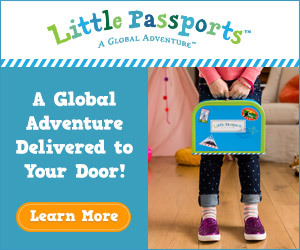 Terms & Conditions: *This Offer valid through December 1, 2015 (11:59 p.m. local time). Valid for printed books made by you. A 40% discount is applied to your product total with a minimum order of USD $25, GBP £25, EUR €25, CAD $35, or AUD $35, and no maximum discount. 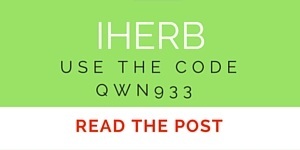 This offer is good for five uses, and cannot be combined with volume discounts, other promotional codes, gift cards, or used for adjustments on previous orders.